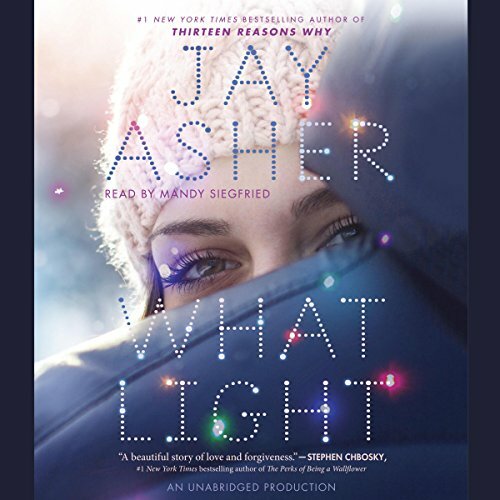 Showing results for "What Light by Jay Asher"
Sierra's family runs a Christmas tree farm in Oregon - it's a bucolic setting for a girl to grow up in, except that every year they pack up and move to California to set up their Christmas tree lot for the season. So Sierra lives two lives: her life in Oregon and her life at Christmas. And leaving one always means missing the other. Until this particular Christmas, when Sierra meets Caleb, and one life eclipses the other.